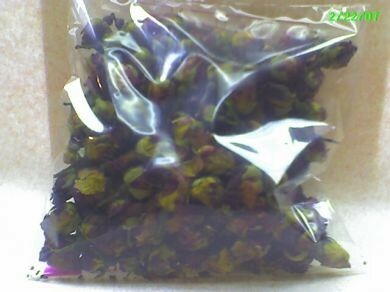 This is On San Super Rose Buds, which can be added to any tea, especially Jasmine Tea. They are a great way to relax and help ease stress. You can also add them to a pot of hot water and soak your feet in them for a very peaceful experience.